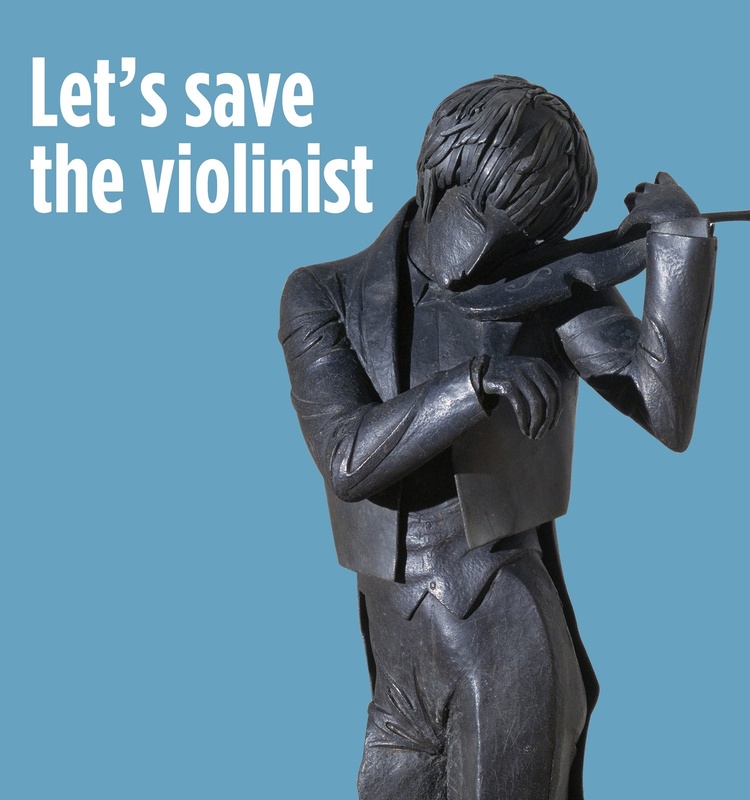 It will soon be a hundred years since the Board of Museums acquired The Violinist by Pablo Gargallo for the Art Museums of Barcelona. Since then, this unique piece was always on display and many generations have been able to contemplate its beauty. However, in 2010 it became evident the work had deteriorated significantly and it was withdrawn from the rooms of the Museu Nacional. The conservators need to act swiftly to prevent the chemical reaction from advancing to the point where the damage is irreversible. The restoration requires various phases due to its complexity and is valued at €46,000. As a result, the Friends of the Museu Nacional is launching a new crowdfunding campaign so this priceless work of art and national treasure can be restored and returned to the rooms of the Museum for all to enjoy.